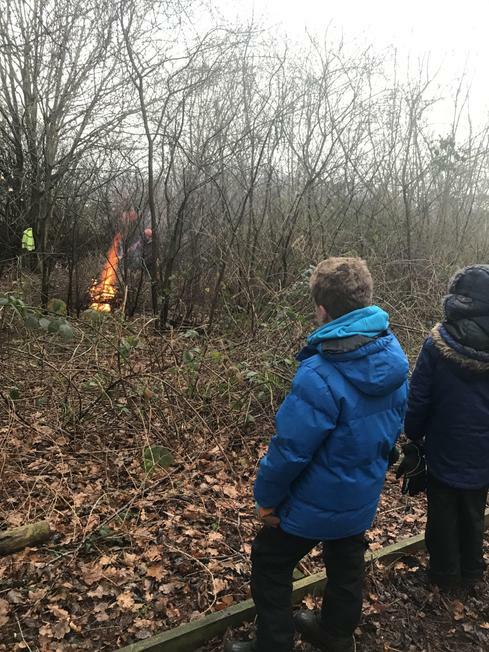 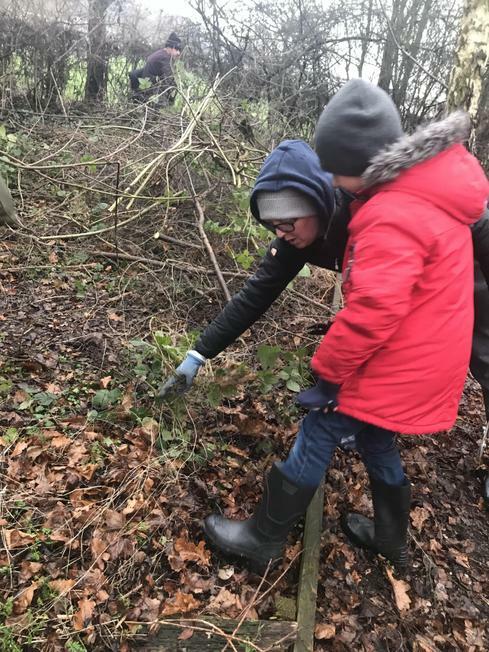 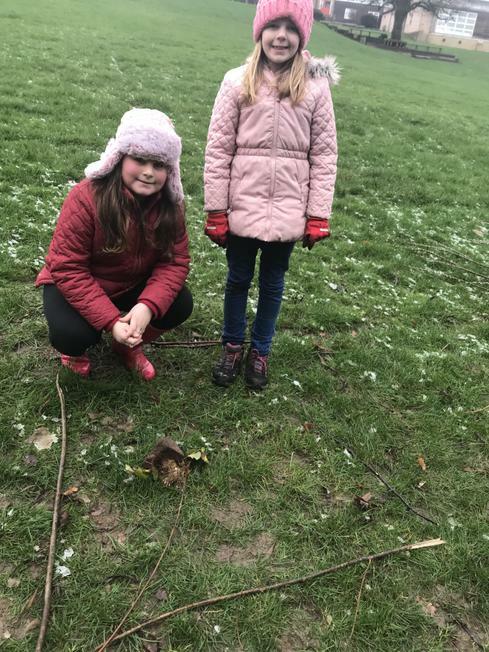 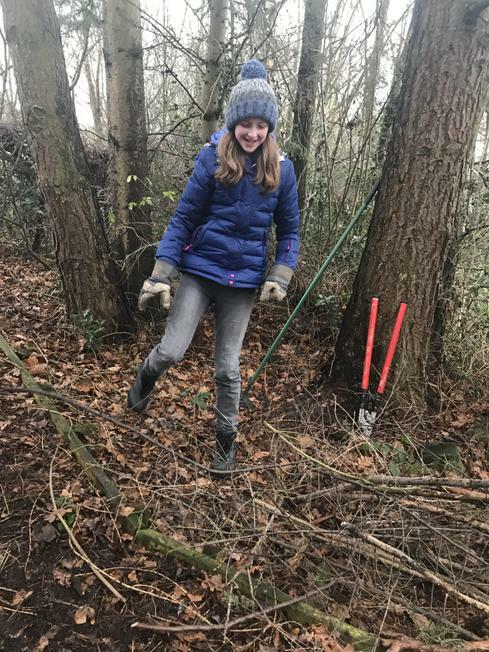 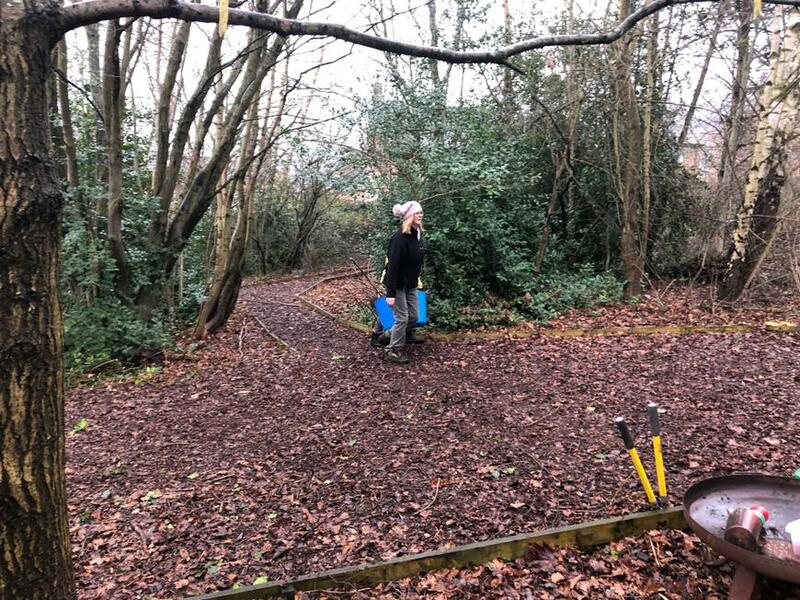 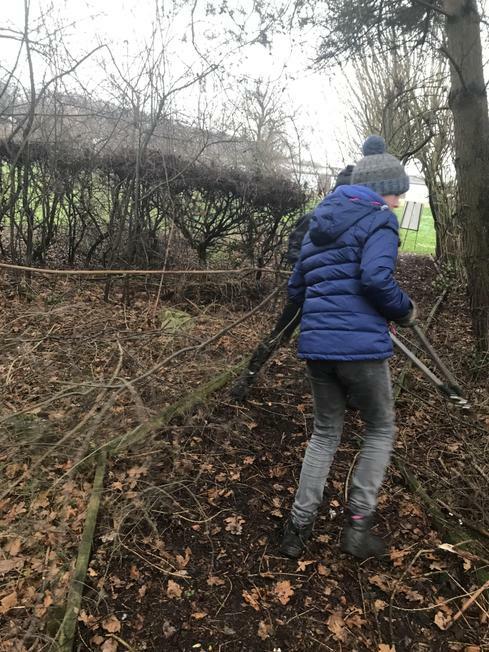 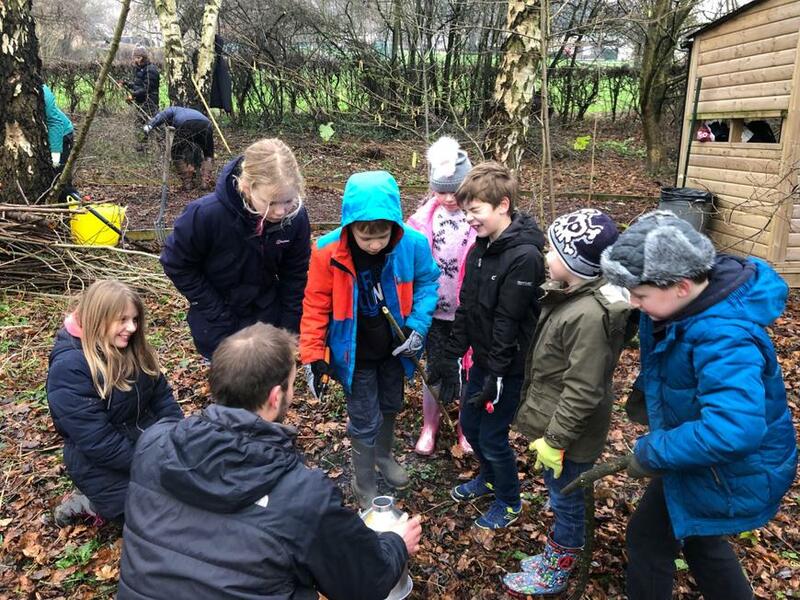 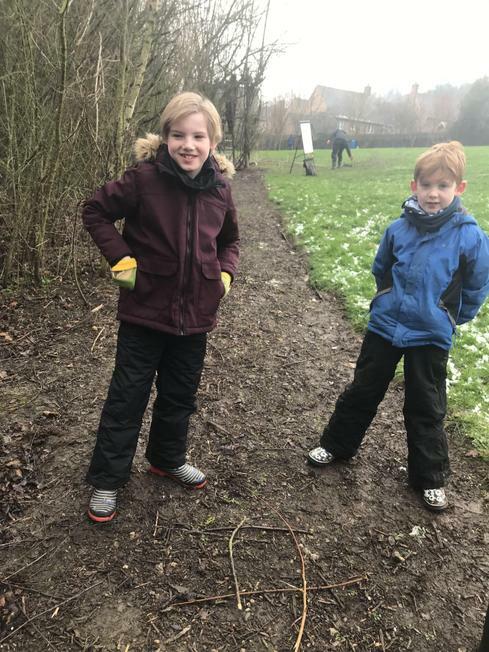 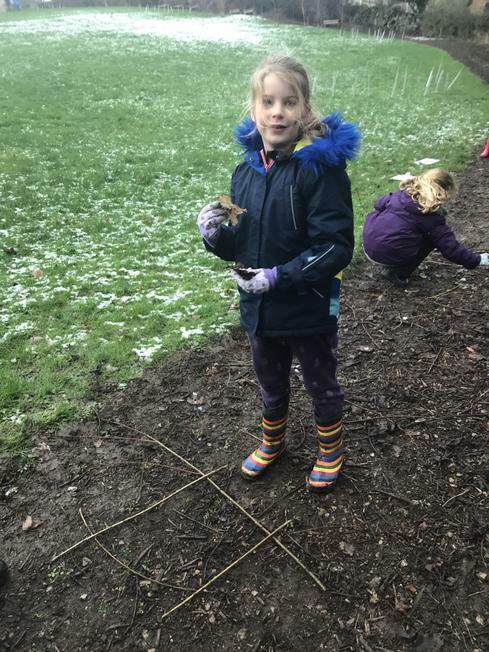 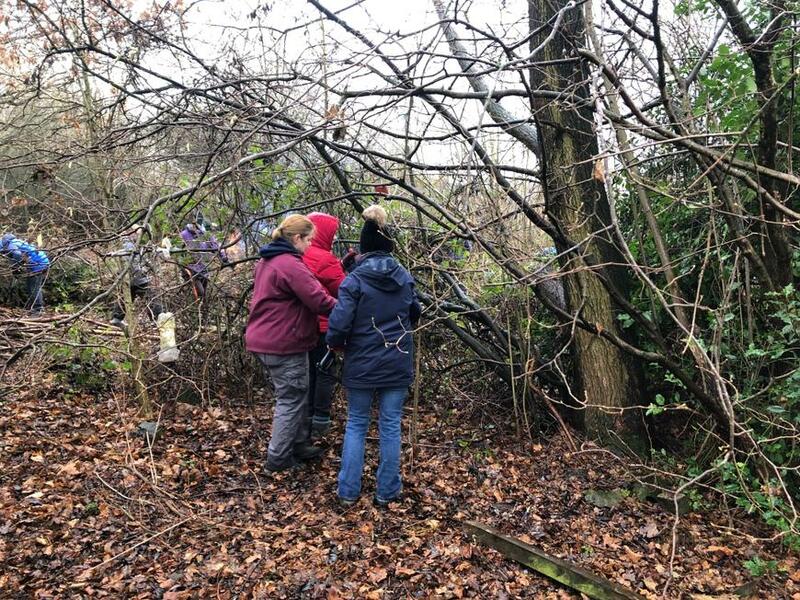 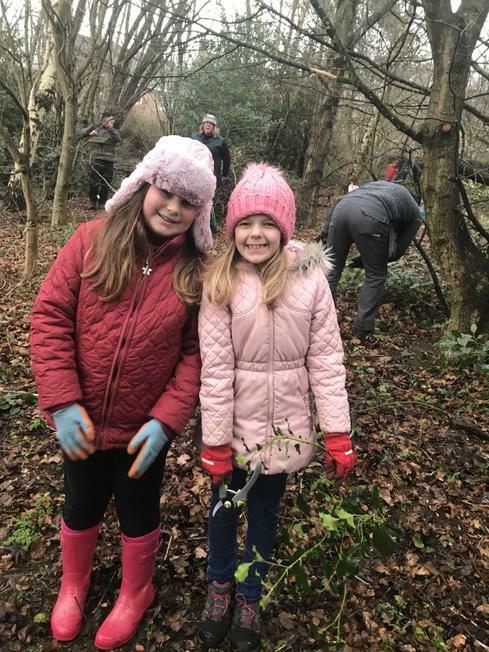 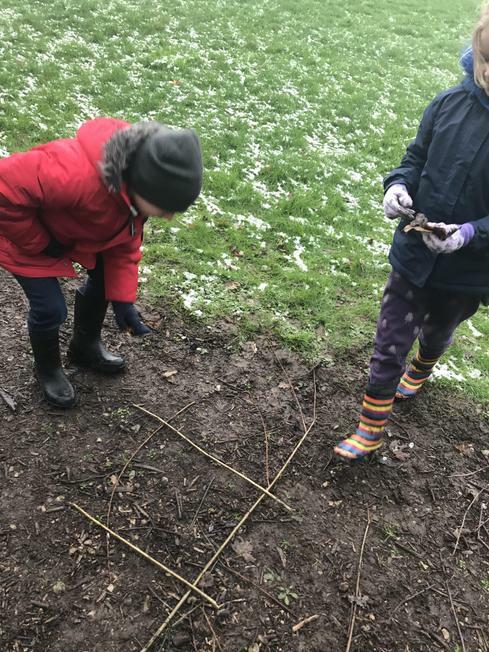 Many thanks to the children, parents, governors and staff who braved the cold and snow to spend their Saturday morning clearing and preparing our Forest Schools site. 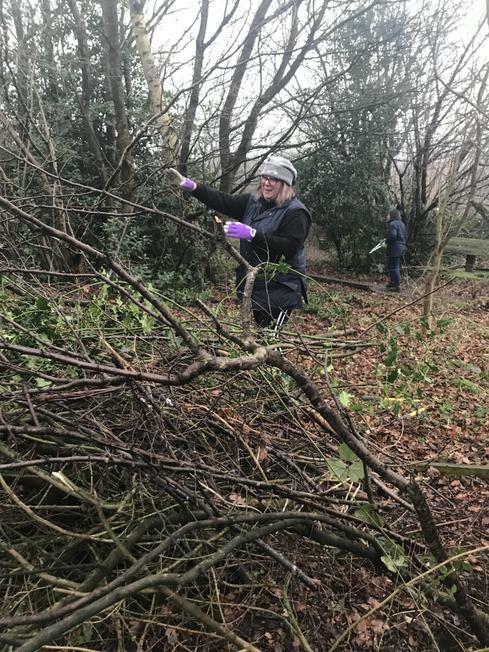 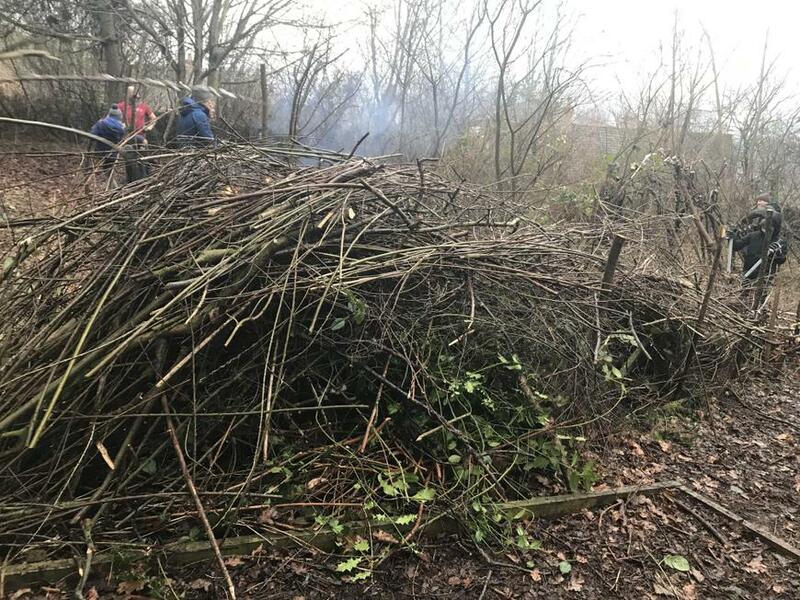 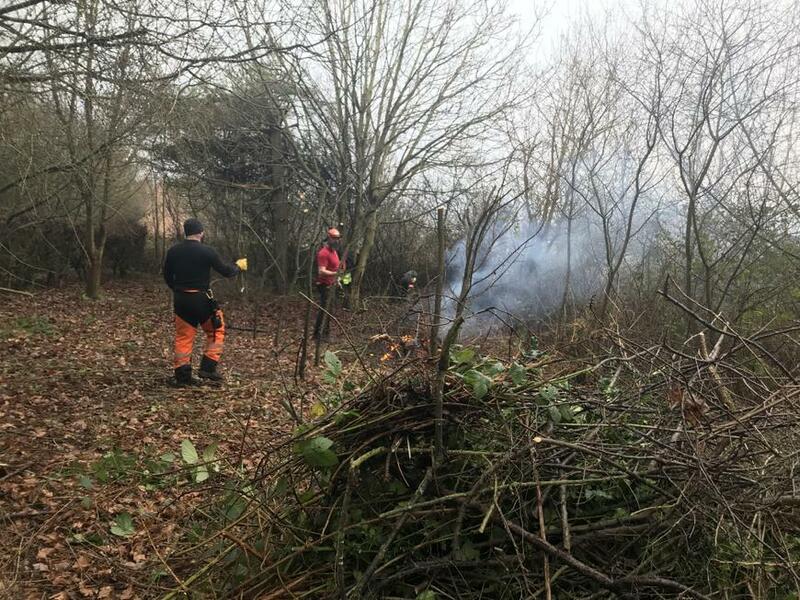 During the morning, we managed to clear a huge new area, prune and tidy the willow entrance ways, cut back trees, brambles and undergrowth as well as make new fences. 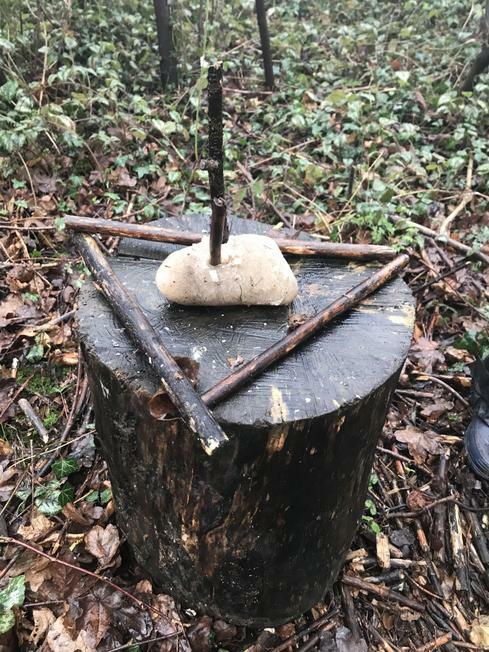 Many thanks to all involved. 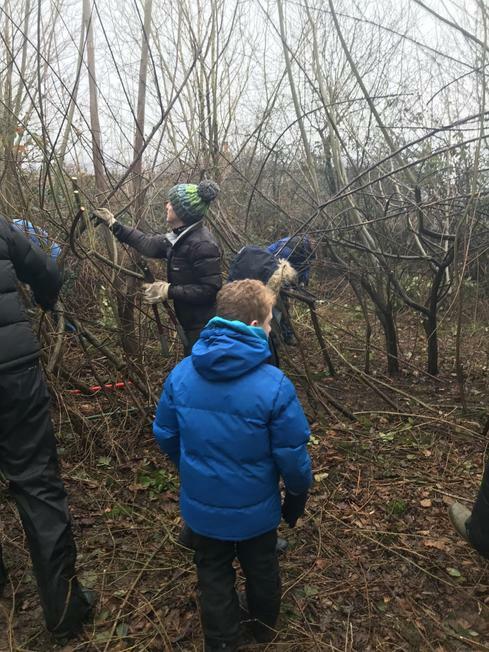 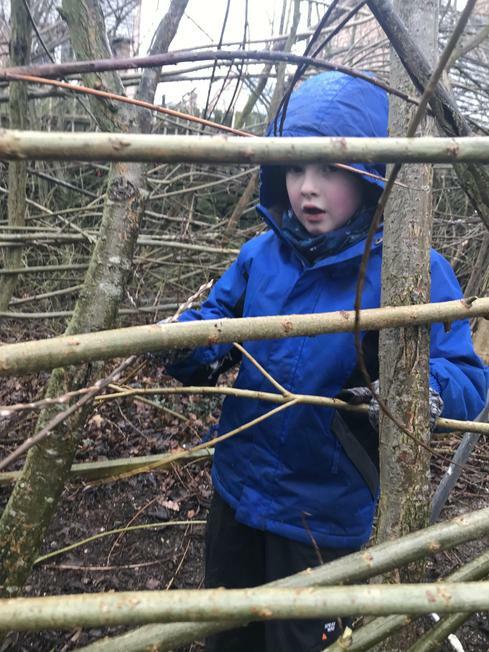 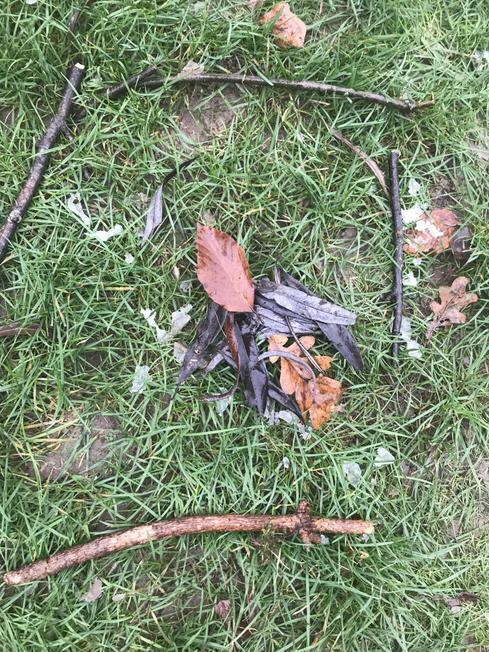 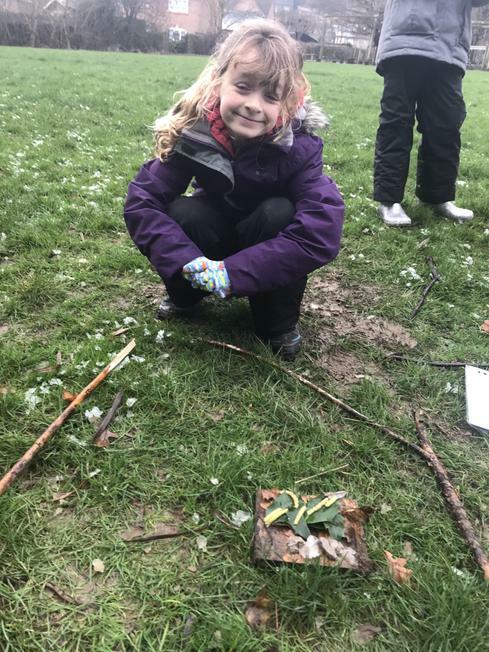 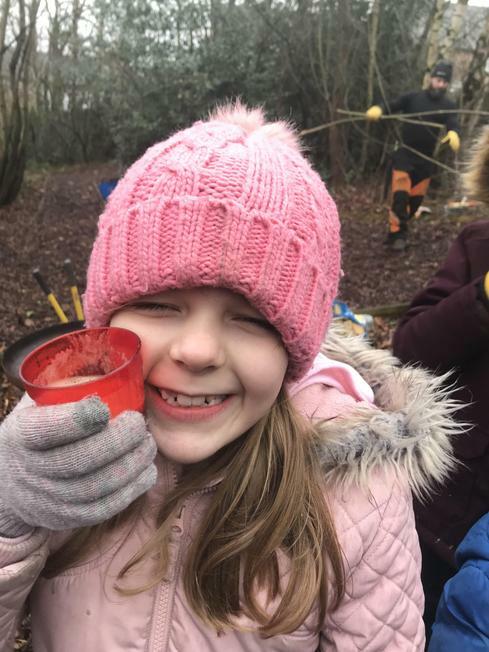 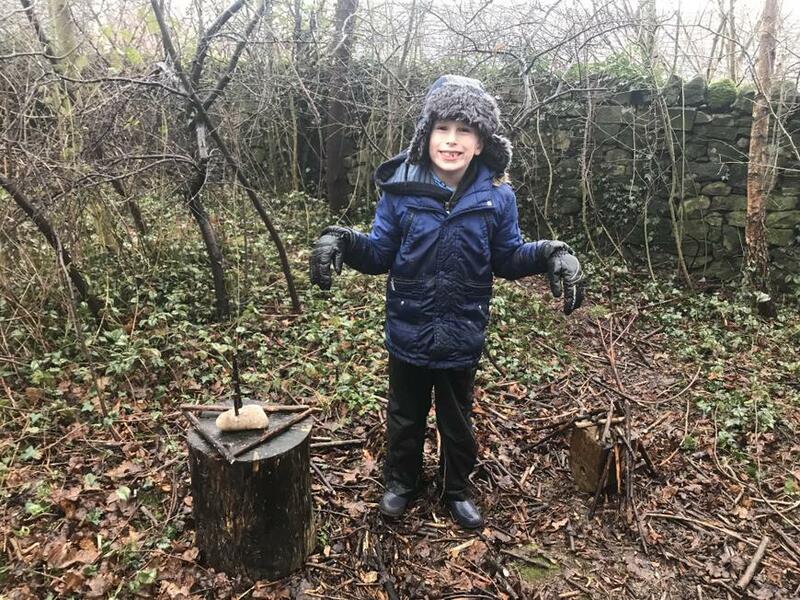 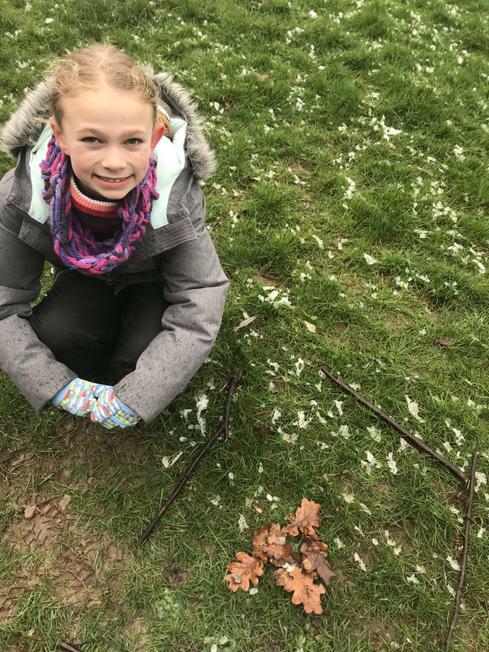 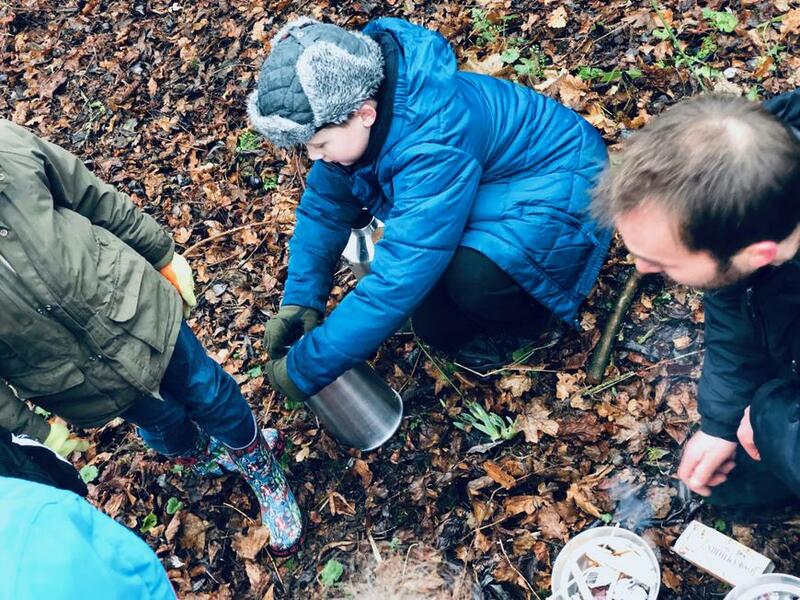 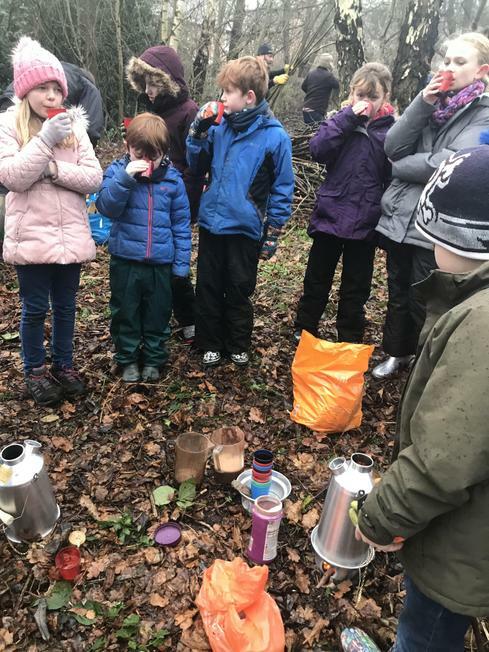 You've made a wonderful start in helping us to establish Forest Schools at All Saints.